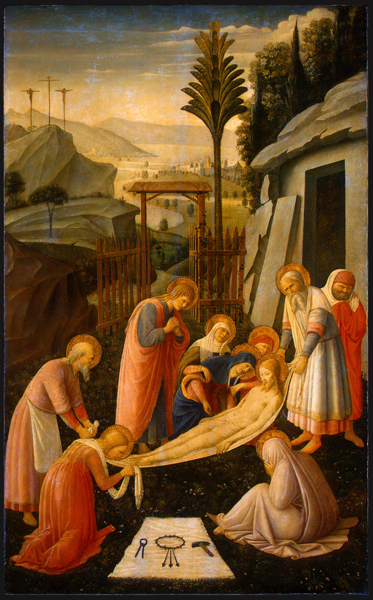 This unit examines the representation of narrative in fifteenth-century Italian religious paintings. It considers the impact of naturalism on the depiction of sacred themes; the role of visual imagery in religious practice; and the physical and temporal constraints that the medium of painting placed on narrative exposition. It traces several different approaches to the challenges posed by narrative, including the creation of physically composite devotional objects; the development of illusionary depth as a means of expanding the expression of time; and the simultaneous representation of multiple narrative episodes within a single, unified pictorial field—a technique known as continuous narrative.